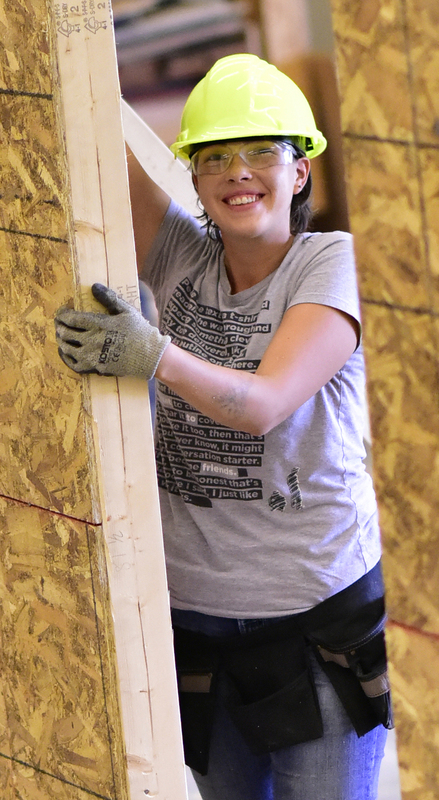 This TUITION FREE program is geared towards Indigenous women, or any woman interested in a career in carpentry. Through guided support in culturally inclusive strategies, you will develop essential and employable skills that will prepare you for the workforce. Train to use hand and power tools while working with various construction materials. Learn the latest installation methods along with the best practices and workplace safety relevant in today's construction industry.